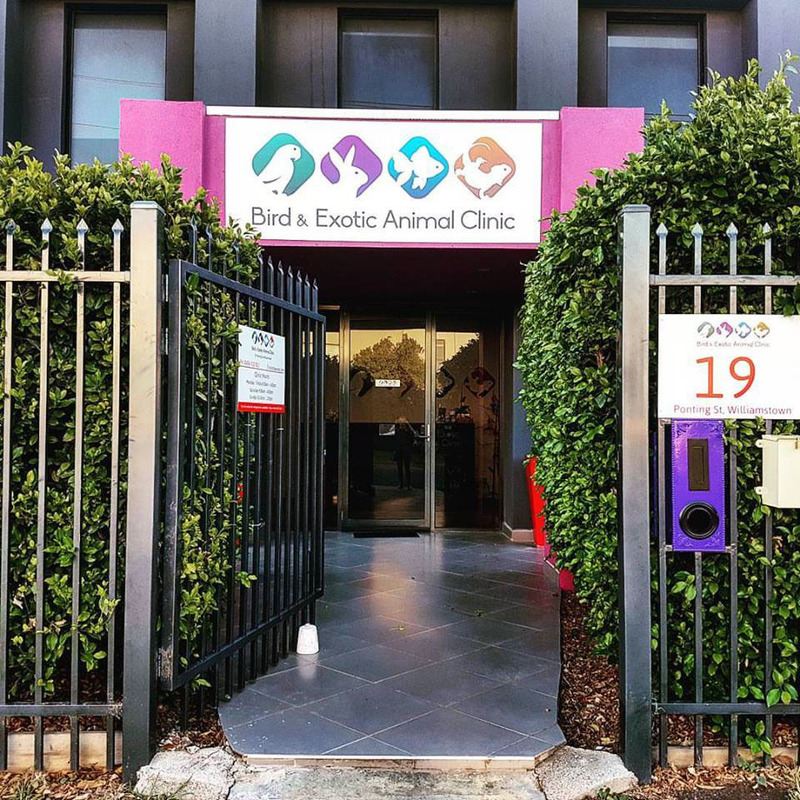 Therian’s pet facility design specialists have worked with a variety of other animal facilities, all with varying requirements but with the same end-goal: to ensure the safety, comfort, and health of animals and people alike. Explore some of the other animal facilities we have had the pleasure of designing and constructing for. 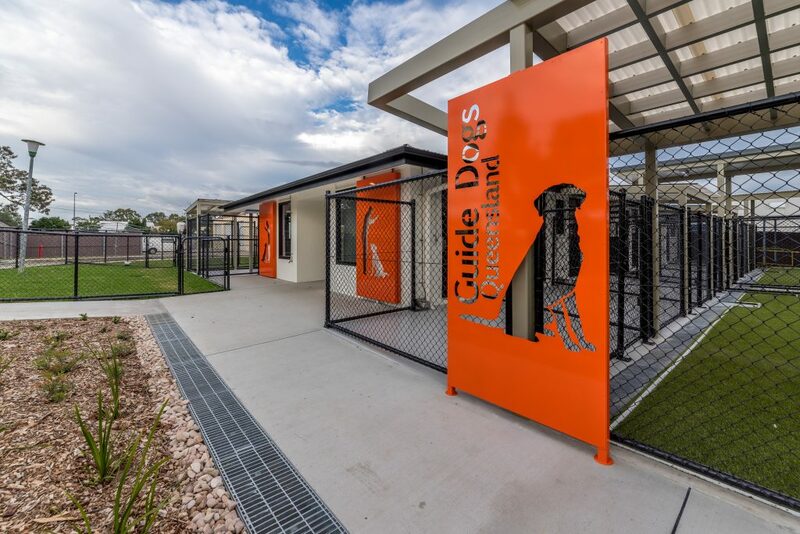 Therian can design, strategise, and construct facilities tailored to the housing and lodging of various types of working dogs. These dogs require custom diets and space to exercise to keep up with their active lifestyle. 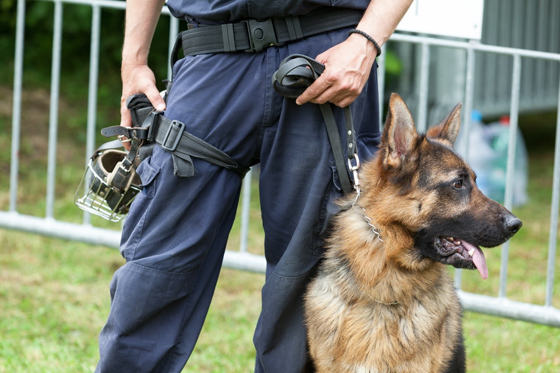 Colloquially referred to as K9s, these dogs are specifically trained to assist police. During their careers, they generally lodge and eat in kennels. 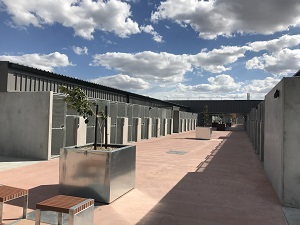 These spaces are specially designed to ensure they are placed in a safe and comfortable environment where they can rest before their next shift. These hard-working “Detector Dogs” begin training at around 15 months old and then participate in an intensive training session. Once they enter the force, they sleep in kennels at their designated workplace. These unique and highly intelligent animals are trained to support and perform tasks for a variety of different people and groups. These highly specialised facilities treat and care for a wide number of exotic and unusual animals. Some exotic animal facilities are also fitted with equine facilities. Breeding facilities must be specially created by animal facility design experts to meet the various needs of each species. Boosting wildlife tourism, zoos focus on fostering animal education and delivering great visitor experiences. Zoos house a variety of different animals and species, and therefore require specialised industry knowledge when it comes to animal architecture, design, construction, or expansion of a new or existing facility.